Presenting new products is always a challenge. #Montblanc invited for a beautiful, inspiring evening to Florence enjoying a wonderful dinner. 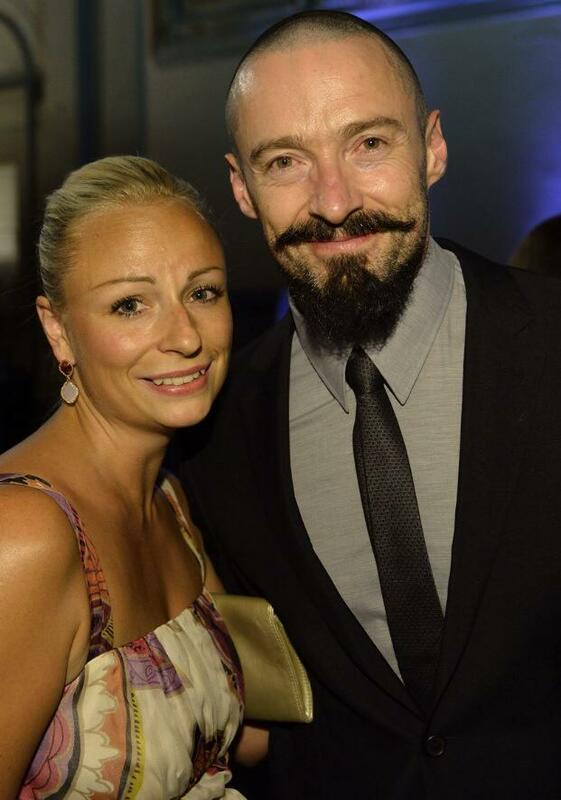 Ups, was this #HughJackman? Posted in Allgemein, Fashion, Places and tagged HughJackman, Leather, Mont Blanc. Bookmark the permalink.